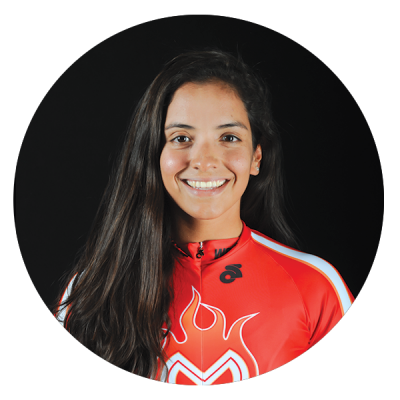 Ana Teresa Casas, the 24 year old Mexican superstar, comes to the World Cycling League with a wealth of racing experience from around the globe in top competitions that include the women’s Tour De France, Giro d’Italia, and World Road Championships. As a World Tour rider, Teresa brings some of the biggest strength to the women’s field and is certain to shake up the standings with extreme endurance and fitness. Watch for her in the longer races where she fights for every opportunity to break away.